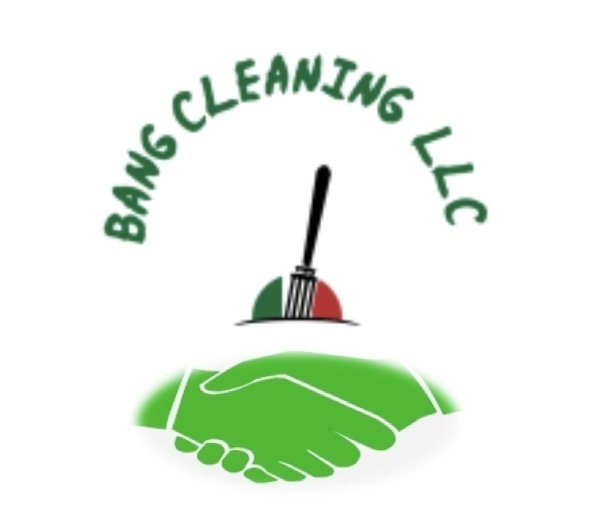 Thank you for choosing Bang Cleaning LLC to be your cleaning service. 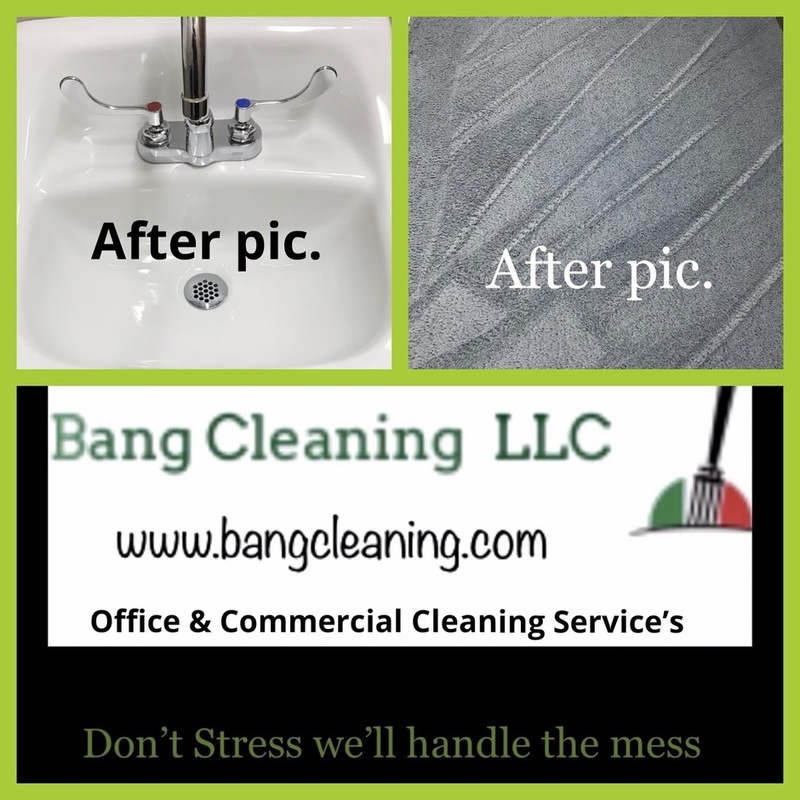 Feel free to contact the billing & accounts department with any questions. Thanks Again ! !